FRANKFURT – Toyota says it has delivered the 400,000th hybrid car in Europe, 12 years after launching the first-generation Prius in the region. The announcement comes as the automaker plans to extend its European hybrid lineup with two full gasoline-electric hybrid models: the seven-seater Toyota Prius Plus and a hybrid variant of the Yaris subcompact. Toyota will also offer a plug-in hybrid Prius, the Prius PHV, which will go on sale in the third quarter in Germany at a cost of 37,000 euros. Since 2000, Toyota has introduced two new versions of the Prius hybrid and a full-hybrid version of its Auris compact hatchback. 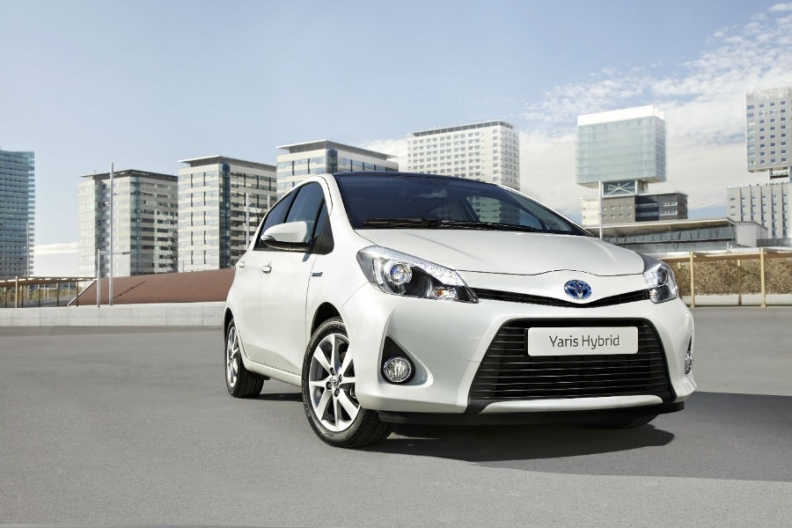 The Auris hybrid is built alongside the standard version at Toyota's factory in England. The Yaris hybrid will be built at the company's factory in France alongside the standard Yaris, which is the company's best-selling model in Europe. The Yaris hybrid will go on sale in the summer after a debut at the Geneva auto show in March, priced at just under 18,000 euros in Germany, according to media reports. The Yaris hybrid has the same 1-5-liter gasoline engine as the Auris but it is 20 percent lighter thanks to a more compact electric motor, transaxle, inverter and battery pack. Globally, Toyota has sold more than 3.5 million hybrid vehicles since the the Prius first went on sale in 1997. 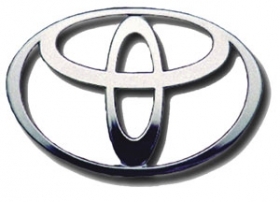 Last year, 10 percent of Toyota's European sales were hybrids, the automaker said in a statement. In 2011, Toyota's unit sales fell 8.1 percent to 527,206 in the EU and EFTA countries, according to industry organization ACEA.